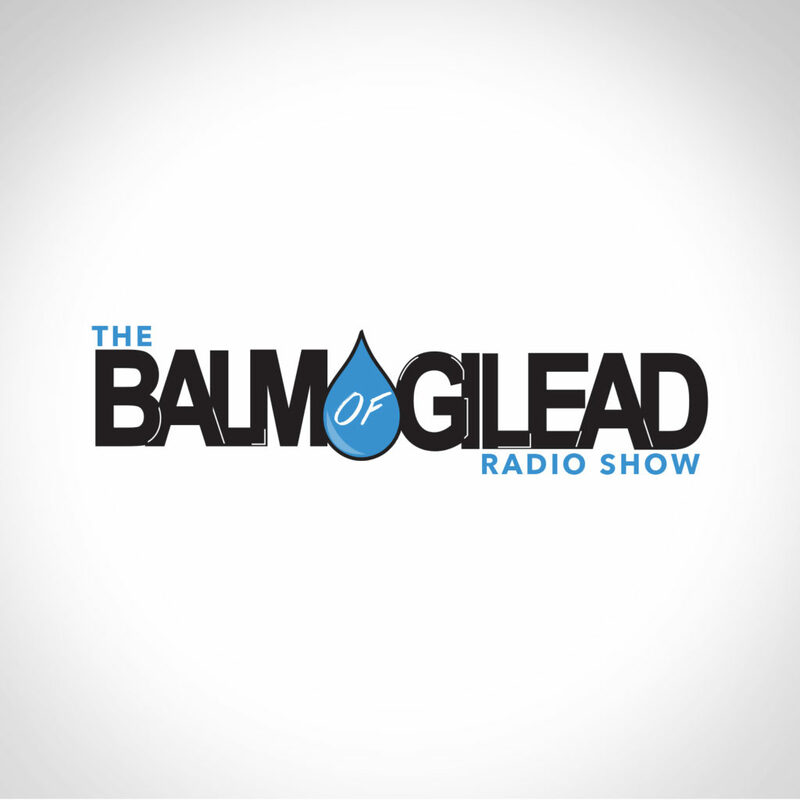 The Balm of Gilead Radio Show is hosted by Bro. Julius and Bro. Marty, as well as various Israel of God teachers. Tune in every Thursday @ 7:30 P.M. CST to watch or join the discussion as the show covers a selection of topics weekly. Balm of Gilead can be viewed on Facebook, Instagram, and Periscope.